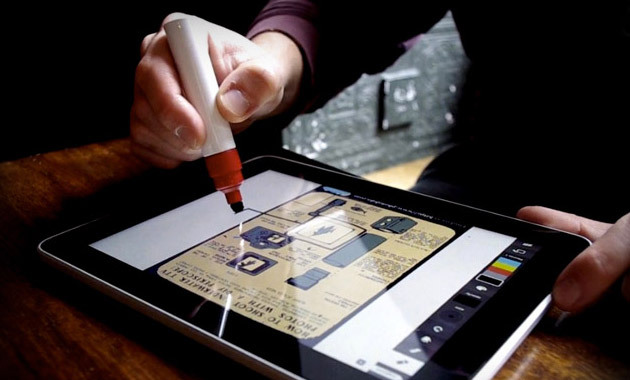 Patterned after a permanent marker, the Scribbly Stylus ($16) is a great accessory to complement your iPad. Featuring a fat grip and chunky tip that won't scratch, this stylus makes it easier to take notes, sketch, tap, drag or simply turn a page on any touchscreen tablets. The Scribbly instantly works right out of the box, but sadly doesn't come with the marker smell we come to love.